Maintenance-free -- your local Tampa Culligan man will handle everything, from custom installation to filter changes! 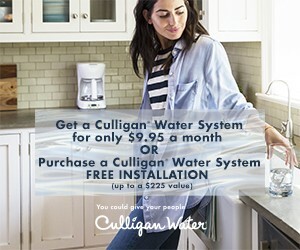 * Rent a Culligan System for $9.95 a month for the first 3 months, then standard rates apply. 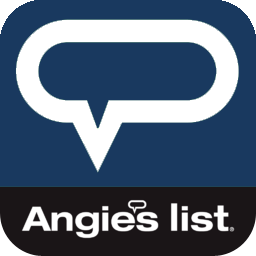 Credit restrictions may apply. Contact your local dealer for details. ***Contaminants may not be in your water.